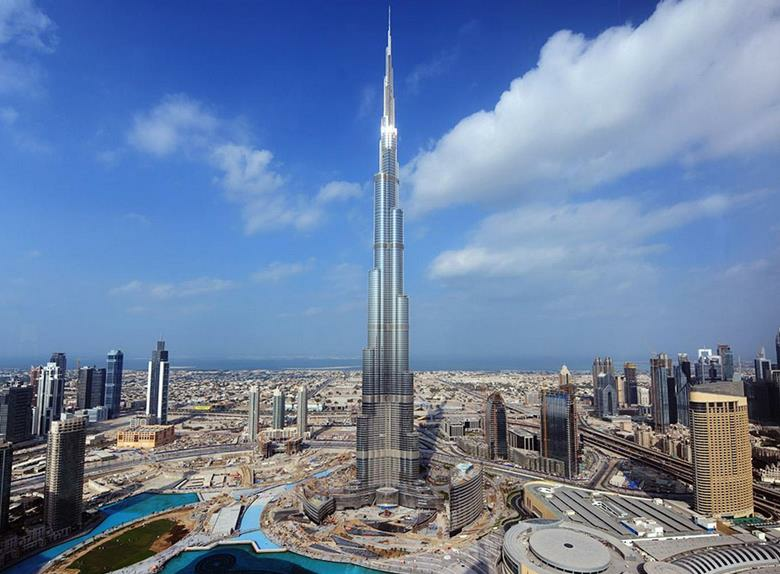 Dubai Royal Adventure Travel & Tourism offers fascinating destinations to choose from. Since we have experienced massive enquiries and organised the most number of travel programs for UAE, we thought of bringing out our combination itineraries for this popular holiday destination. Here in we have carefully designed combination itineraries with your comfort and convenience in mind. Our strong relationships with hotels, airlines and restaurants has enabled us to provide you with the lowest prices around. It's time for that well-deserved break with your family and friends for this season and to top up more fun and excitement, Royal Adventure Travel & Tourism have designed products and services that offer an extensive range of tours and packages to make it even more amazing. Record breaking landmarks and unique experiences are always creating a buzz around the city and reach out to potential visitors looking for something special to do whilst in Dubai. We have teamed up with partner operators to off er you the most exciting, hand picked, tried and tested activities. 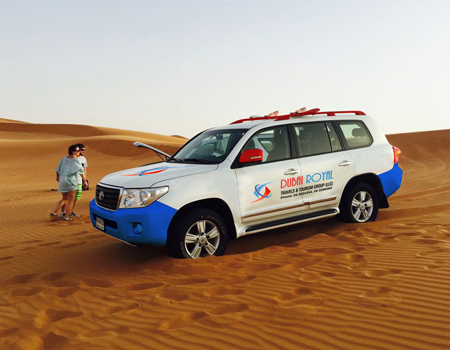 So whether you are looking to sightsee Dubai on board an amphibious vessel, get a face lift on the worlds fastest roller coaster, float over the desert landscape with a birds eye view, or hit state of the art ski slopes on arid lands, we will arrange your entry and transportation to make for an all inclusive package ad delightful day out.